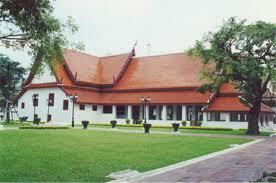 The Suan Pakkad Palace is situated on Sri Ayudhya Road Bangkok. It was built by Major General Prince Chumbhot Bongse Paribatra, Krom Muen Nagara Svarga Sakdibinit known as Prince Chumbhot and his wife M.R. (Mom Rajawongse) Pantip Paribatra known as Princess Chumbhot in 1952, and consists of a group of traditional Thai houses that were dismantled and rebuilt. After Prince Chumbhot's death in 1959, his wife carried on the work. 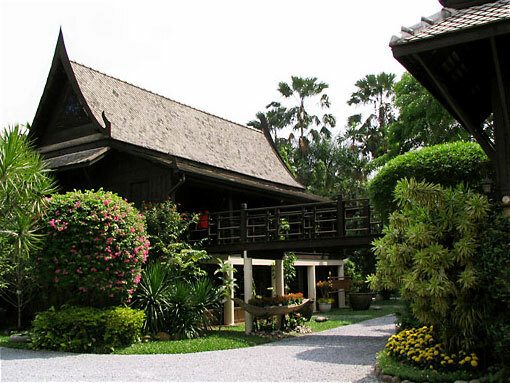 In 1987 she donated it to Chumbhot-Pantip Foundation. 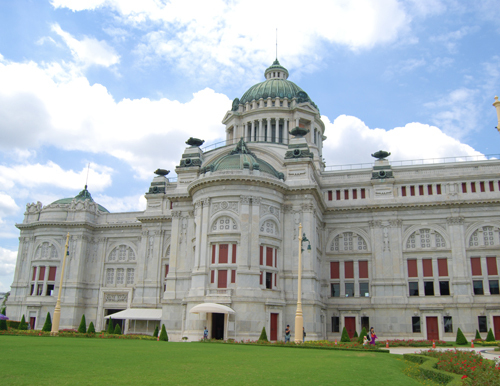 Phra Ratchawang Derm, old Thonburi palace, which stands on the opposit side of the Royal Grand palace was built by King Taksin at the mouth of Bang Luang Canal. 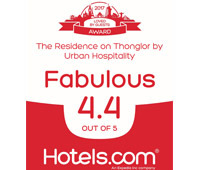 After having regained Thailand's independence from the Burmese he moved the capital from Ayuthaya. 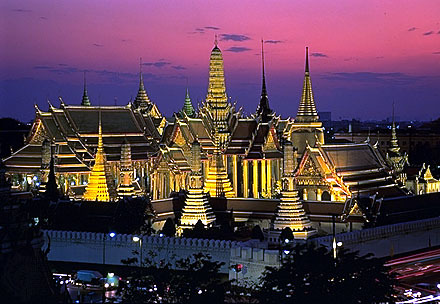 Inside the Phra Ratchwang Derm there are six important interest, the throne hall, the chinese bell, the chinese style mansion of King Pinklao, King Taksin's shrine, the two chinese style mansions and the Wichaiprasit fort.